Ringing the opening bell on Wall Street to mark the public trading debut of a company would be a dream come true for all the business elites – expect for the Chinese E-commerce business owner Colin Huang. 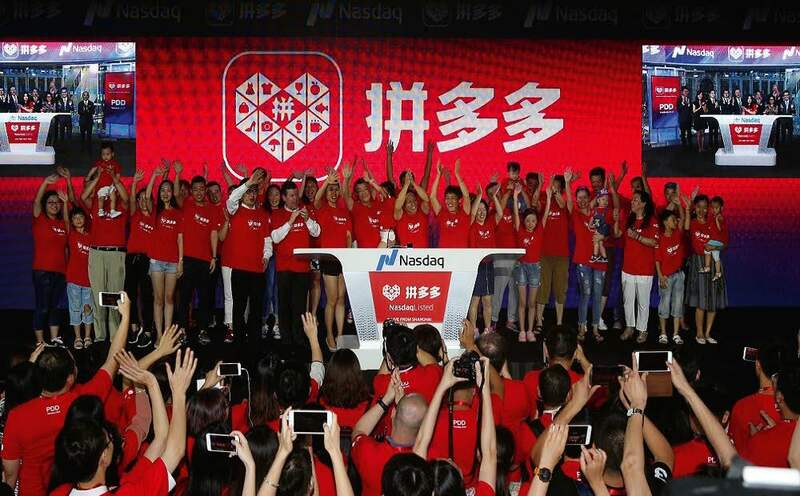 His mainland Chinese E-commerce company Pinduoduo (拼多多) started trading on the Nasdaq last month, making Huang China’s youngest self-made billionaire with a net worth of $13.61 billion(US$ 9.89 billion), according to Bloomberg’s billionaire index. 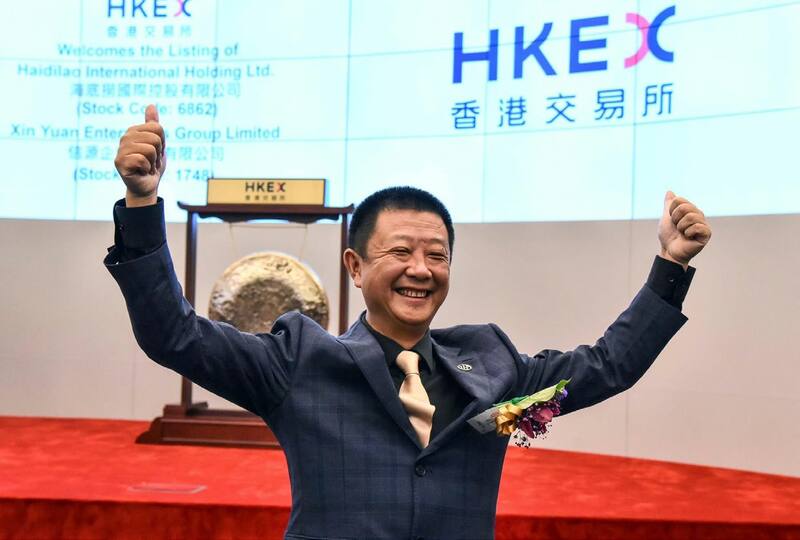 Huang, founder and Chief Executive of the company, was not there for the go-to-public ceremony. In fact, he did not even travel to New York to witness the historic moment but staying in Shanghai with investors and customers to participate in a simultaneous remote bell-ringing ceremony. Huang, an ex-Google employee, is a serial entrepreneur. Pinduoduo, now worth some US$21.1 billion, is the 38-year-old’s fourth company, after a string of successful previous ventures. 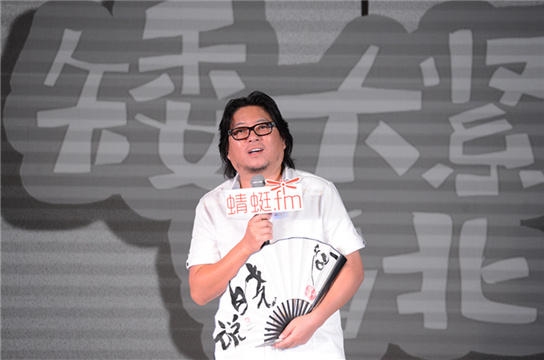 The idea for Pinduoduo, which merges the social aspect of sharing and messaging together with online group-purchasing, came to Huang when he observed how China’s high penetration of mobile devices was changing the way people lived, including enabling them to make payments via mobile devices, he said in a recent video interview with Tencent News. Like Alibaba Group’s Taobao, Pinduoduo allows merchants to sell items such as women’s fashion, fresh fruit and vegetables, and even electronics. The difference is that users who click into a Pinduoduo listing will be able to get the product at a cheaper price if they share it with someone else in a “group buy” deal. The meteoric rise of social commerce company Pinduoduo in China’s trillion-dollar e-commerce market has taken many by surprise, since the industry has long been dominated by giants like Alibaba and JD.com. Within just three years, Pinduoduo has accrued some 300 million consumers and racked up gross merchandise volumes of over 140 billion yuan (US$20.5 billion) in 2017, making it the third-largest e-commerce company in China by sales numbers. While Huang may now be a billionaire, his background is humble. 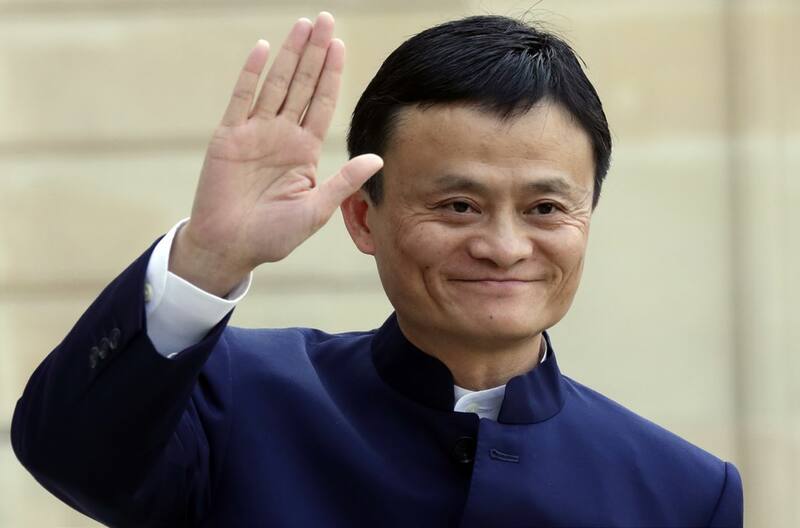 He was born in 1980 to factory worker parents on the outskirts of Hangzhou, the city that is home to China’s e-commerce giant Alibaba. As a child, Huang demonstrated an aptitude for mathematics, winning a medal in a Mathematics Olympiad competition and receiving admission into Hangzhou Foreign Languages School, an elite high school in Zhejiang province. It was during high school that Huang started interacting with other students who came from wealthier backgrounds. At the time the daughter of Hangzhou’s mayor was his classmate, and he grew more confident and comfortable interacting with some of the brightest, most powerful people in China. “Compared to other schools, we were more and deeply exposed to the western culture and influence,” Huang said through his WeChat account. 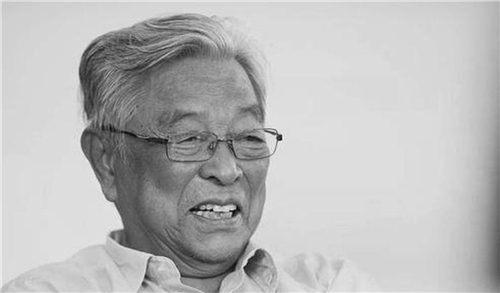 At the age of 18 he went to study computer science at the prestigious Zhejiang University, where he was selected as one of the few Chinese fellows during his freshman year to be part of the Melton Foundation, established by Verifone founder Bill Melton. Huang also interned at Microsoft’s Beijing office, where he drew a salary of 6,000 yuan, he said in an interview with Bloomberg. “At the time … [my internship salary] was already more than the salary of my mum,” he said. Huang’s journey to the US began when he enrolled in the University of Wisconsin for a master’s in computer science. His professor, impressed with Huang’s performance, had written him recommendation letters for the biggest tech giants of the early 2000s – Oracle, Microsoft and IBM. He ended up receiving offers from all three. However, he preferred Google in 2004, the same year the search engine company went public. In the three years that Huang was an engineer at Google, the company’s shares jumped from U$85 to more than US$500, and his options were worth a fortune, giving him some “basic financial freedom”. By 2007, Huang was back in China and striking out on his own, starting an e-commerce site called Ouku that sold consumer electronics and home appliances. He sold the venture in 2010, then started his second company Leqi, which helped foreign brands market their stores on popular e-commerce platforms like T-mall and JD.com. 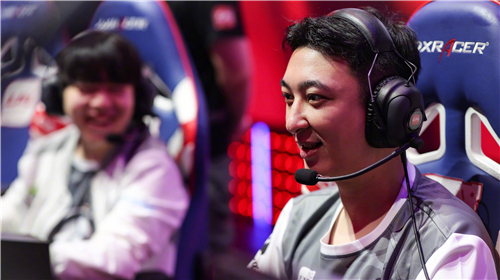 His third company was a gaming studio called Xunmeng that created web-based role-playing games. By the time Huang decided to start Pinduoduo, he already considered himself financially independent. “I’ve never thought of changing the world, I just want to do things properly step by step. 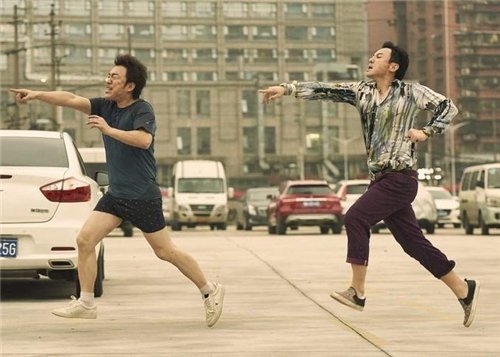 If I can change the way people go about things in their daily lives, I think that’s already good,” he told Tencent News. 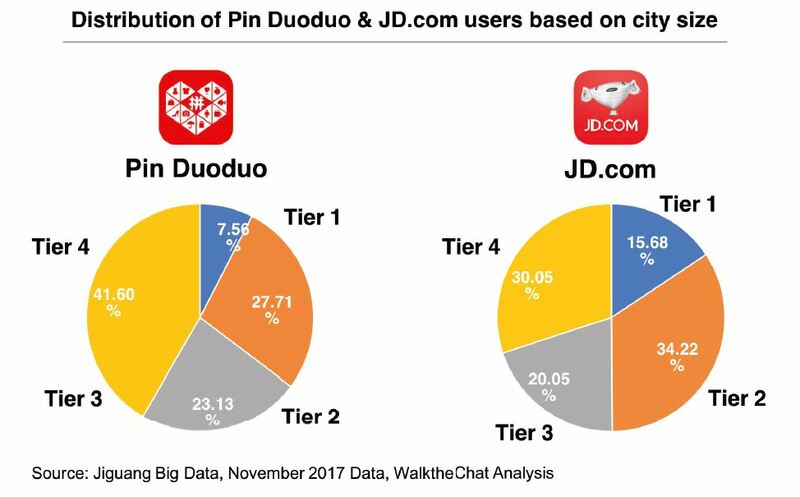 In 2015, Pinduoduo was launched, nonetheless the e-commerce space in China was already dominated by Alibaba and JD.com. But Huang, armed with experience in e-commerce as well as games, saw a way to gamify the online buying experience. At first glance, the Pinduoduo app seems like any other e-commerce platform. Products are split into categories – fashion, shoes and bags, mother and baby, food, electronics, even automobiles. The catch is that you only get the discounted price if you manage to get someone to purchase the item as well, and so users either share the deal with friends on messaging platform WeChat, convincing them to buy the item as well, or pair up with a stranger to buy the items together. Majority of its users come from lower tier Chinese cities, where salaries are lower and people are not as affluent, according to data from research institute Jiguang. However, consumers from these markets could prove to be very lucrative for Pinduoduo. A Goldman Sachs report last year estimated that 71 per cent of Chinese who will begin shopping online in the next few years will come from lower-tier cities. In 2015, e-commerce spending in lower-tier cities also surpassed first and second tier cities for the first time, according to a McKinsey report. “The online shopping market in top-tier cities are already occupied by big players, whereas the lower-tier cities still have large potential. Due to the relatively lower housing prices, living costs and work pressure in lower-tier cities, people living in those areas are more willing to spend money and time on these internet products,” said Neil Wang, Greater China president of consultancy Frost and Sullivan. Pinduoduo also draws users in via other gamification features. There is a section displaying offers exclusive only to new users, such as lipstick for just 1 yuan, or a barbeque grill for 49.9 yuan. In another section called “Slash the price and get it for free”, users are shown a list of products – a smart robot worth 72 yuan, for example. 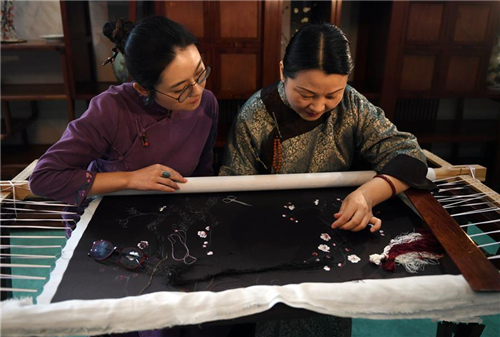 After clicking into the listing, they see the price has been reduced by 9.34 yuan. By sharing the listing with more friends, they can further reduce the price, the app states. The aim is to get as many friends as possible to click on the listing to get the price down to zero, although this gets progressively harder as the reduction in price for every friend who clicks gets smaller each time. 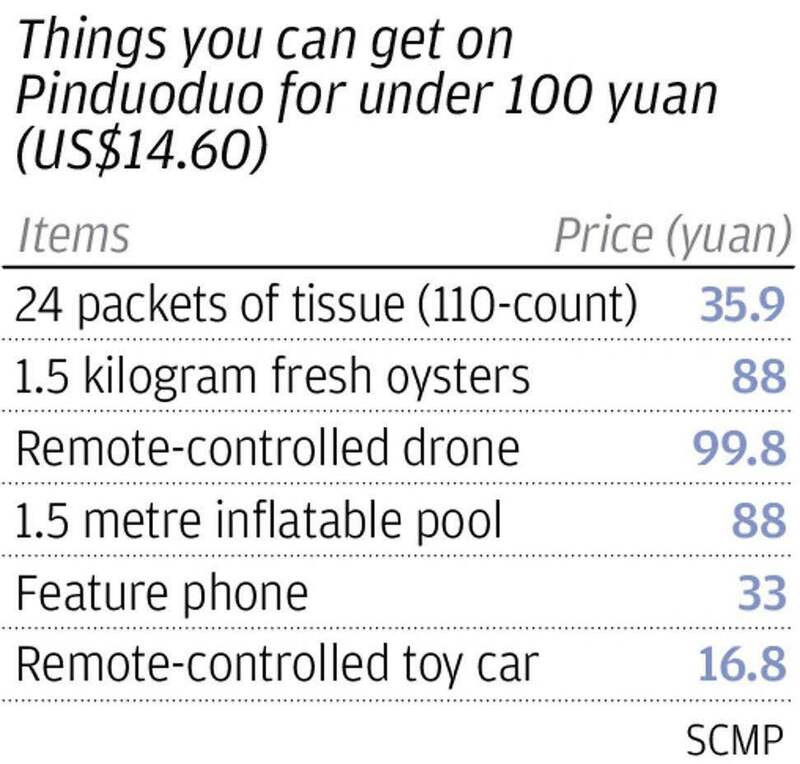 Pinduoduo has long been plagued with complaints that it trades quality for price, allowing merchants to offer inferior products at rock-bottom prices to capitalize on the platforms’ popularity. Since its public listing in late July, the company has also seen a slew of negative press reports calling it out for allowing counterfeit and imitation products on the platform. US diaper brand Daddy’s Choice slapped it with a trademark infringement lawsuit before the listing while Chinese television maker Skyworth said Pinduoduo had been carrying many counterfeit Skyworth-branded items on the platform, requested the company to take them down. 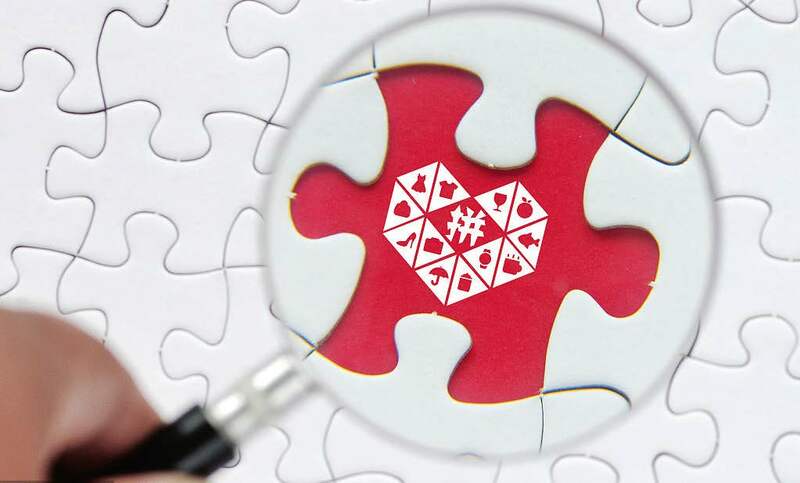 Last week, China’s markets regulator, the State Administration for Market Regulation (SAMR), called on relevant authorities to launch an investigation into the complaints received about Pinduoduo’s counterfeit and imitation products. Pinduoduo later issued a statement saying it would co-operate with authorities and implement stronger mechanisms to weed out such products from its site. 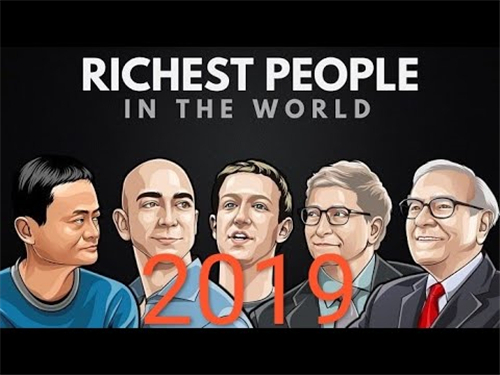 The company’s share price, which traded as high as US$27.54 in its debut, dipped to its offering price of US$19 after news of the probe broke“What companies like Alibaba experienced when they started out is also something we have to go through,” Huang said. In fact, the problem goes back further. Information provided by the China E-Commerce Research Center shows that Pinduoduo received the most complaints among all comparable e-commerce sites in China in 2016. However, Pinduoduo is not alone. 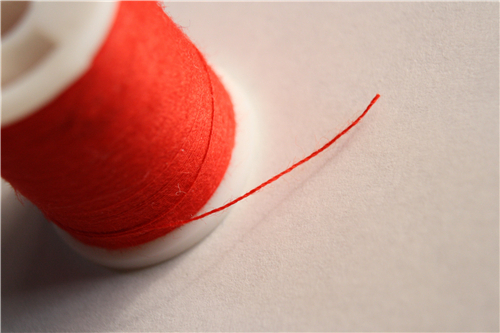 China’s counterfeiting problem is endemic. Even e-commerce giants Alibaba and JD.com are called out on a regular basis for selling counterfeit products. 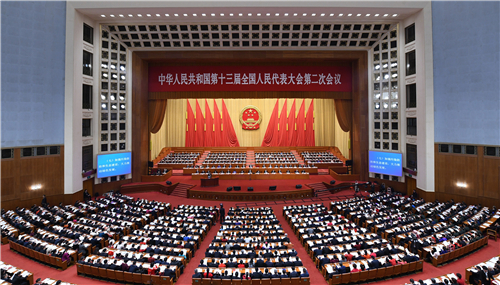 While counterfeiting is a widespread issue in China, Wong says Pinduoduo is using the nation-wide situation as a scapegoat to escape responsibility. “There would be nothing to solve if they employed the correct business practices, setting stringent standards since day one and following strict due diligence checks with merchants before selling on their platform,” he said. While progress has been made in recent years in reducing counterfeit goods, they are unlikely to disappear from Chinese e-commerce platforms any time soon. If anything, investors should be concerned about the viability of Pinduoduo’s business model, which is based on slashing prices or even giving away products, to attract customers. Many people wonder how Pinduoduo will maintain its success as rivals adopt similar business models.